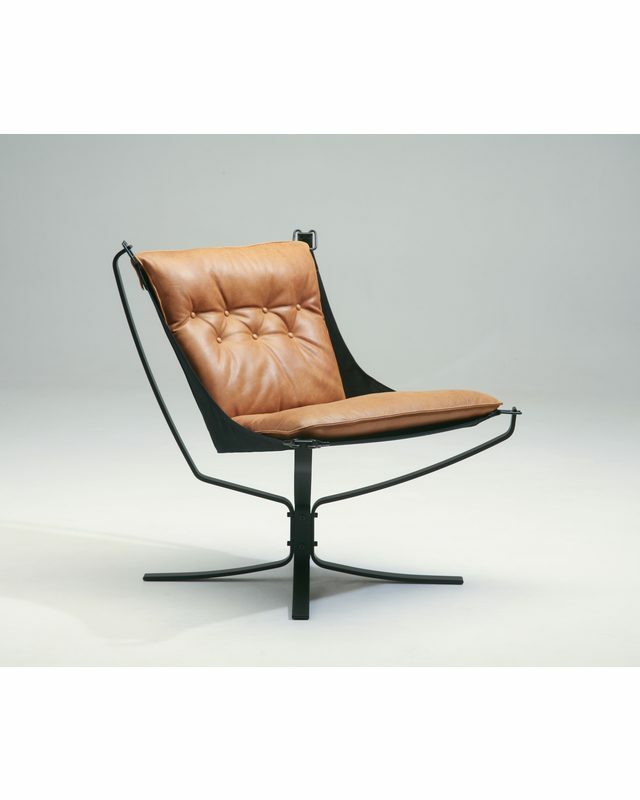 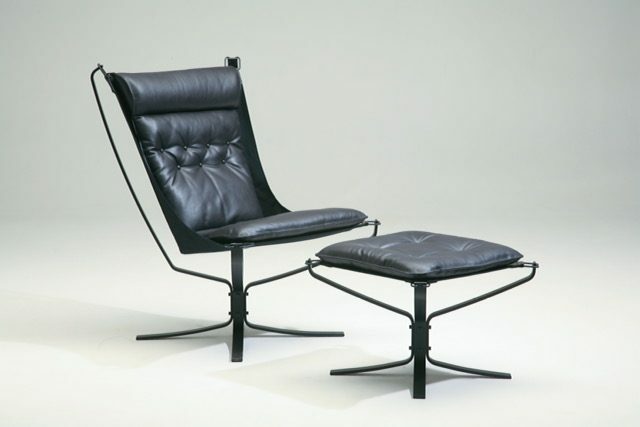 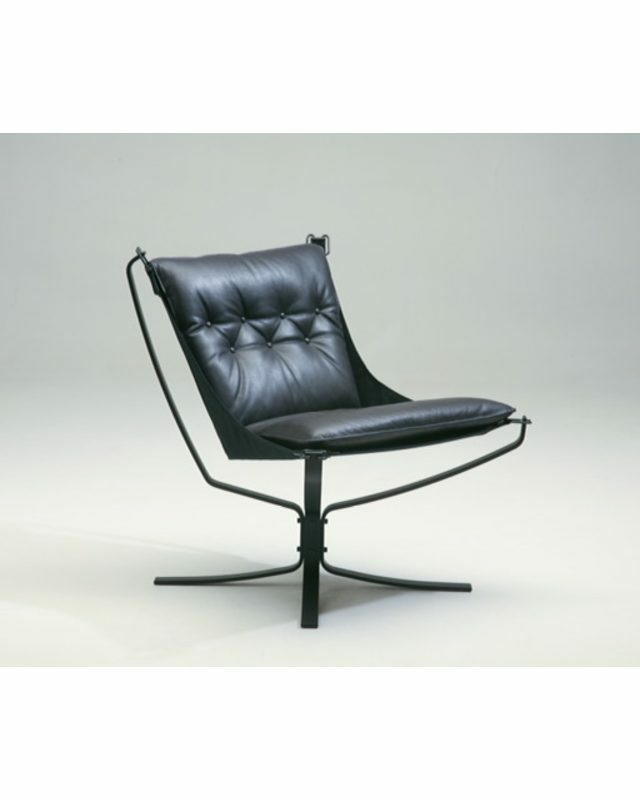 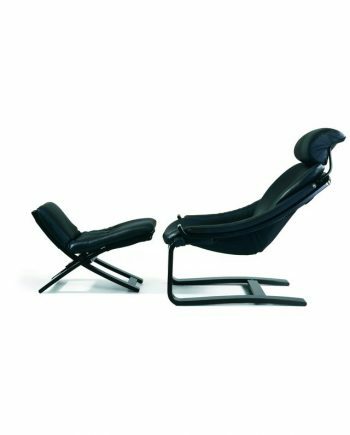 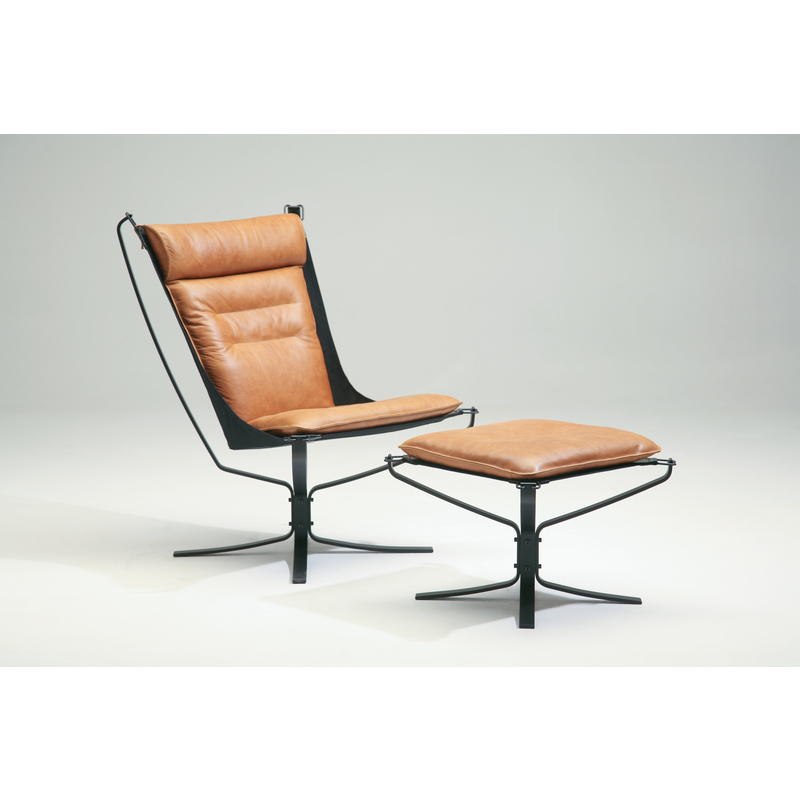 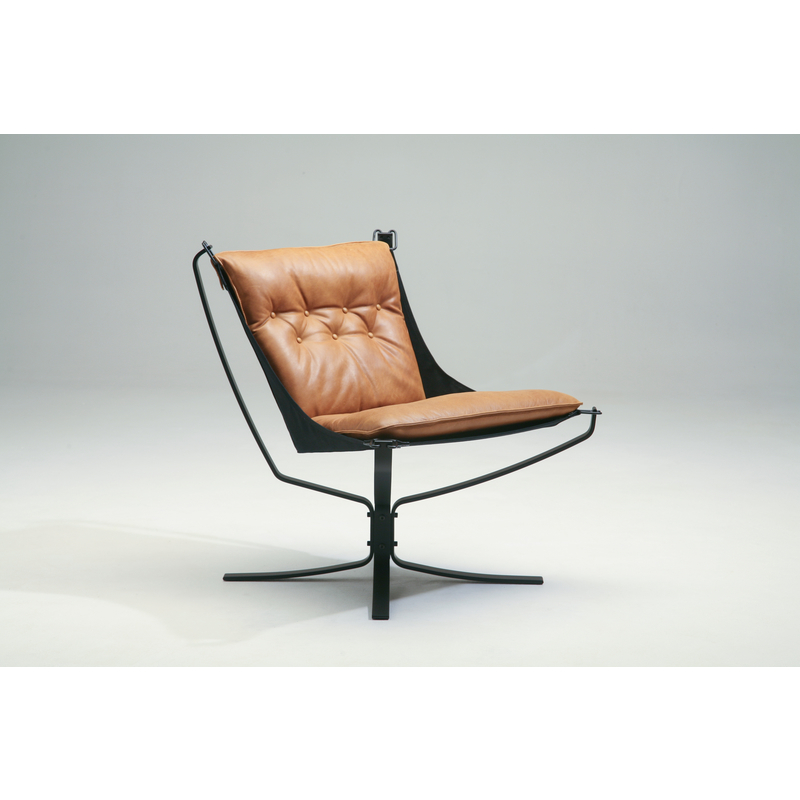 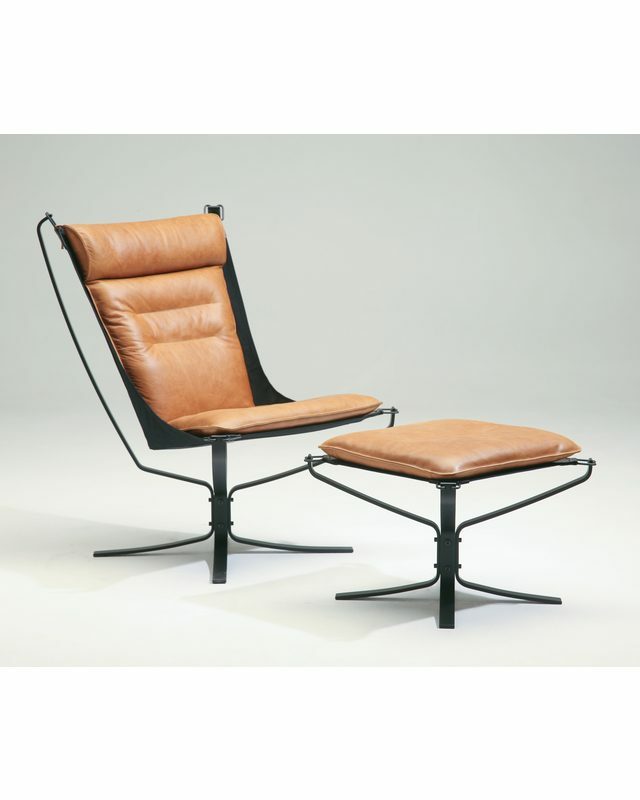 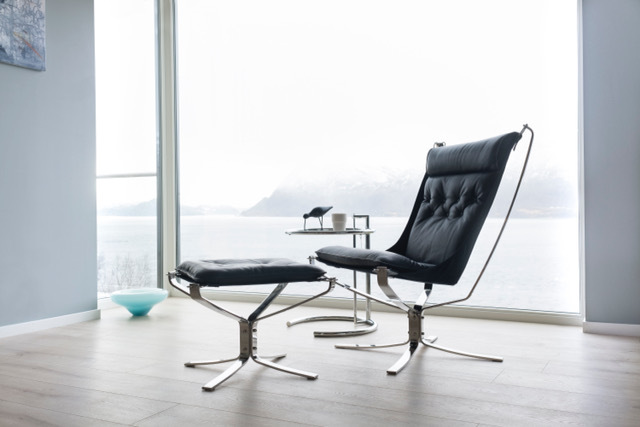 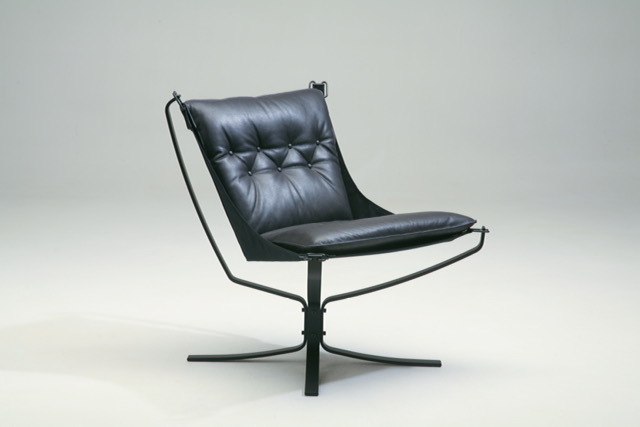 Designed by Sigurd Resell in 1971, the Falcon Chair was relaunched in 2018 by the original Norwegian makers, Vatne Møbler. 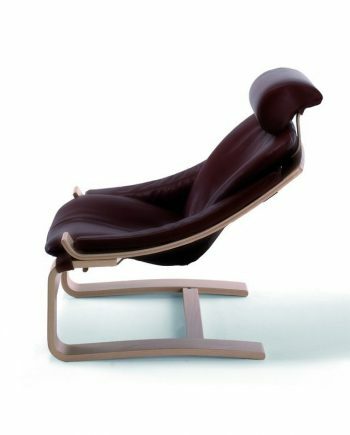 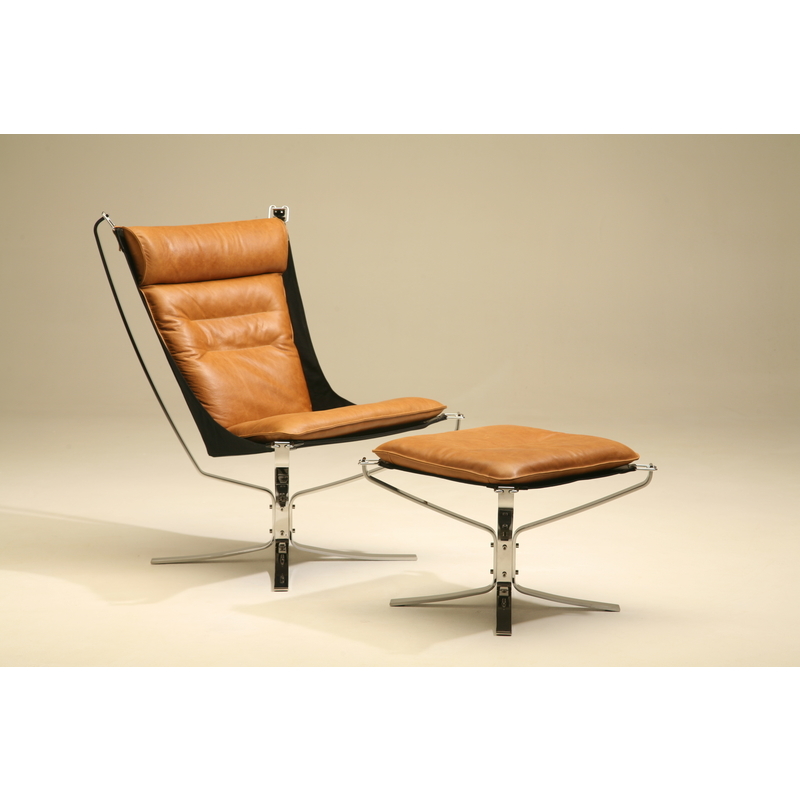 The Falcon Chair is available in high back and low back versions. 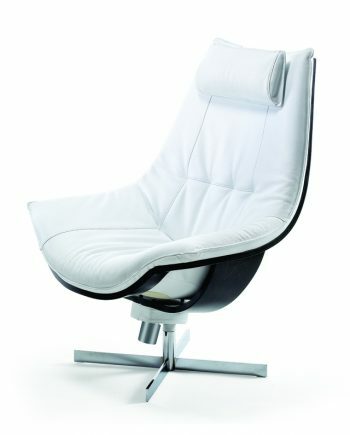 A foot stool is also available. 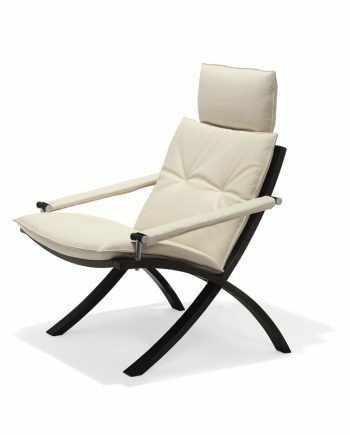 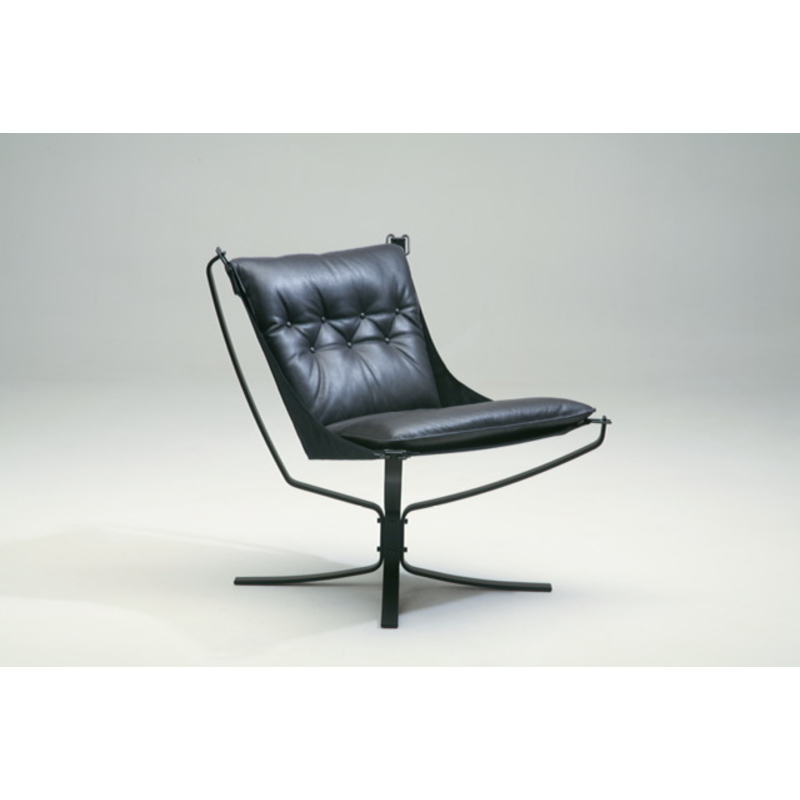 The distinctive steel frame is finished in highly polished chrome or black matte. 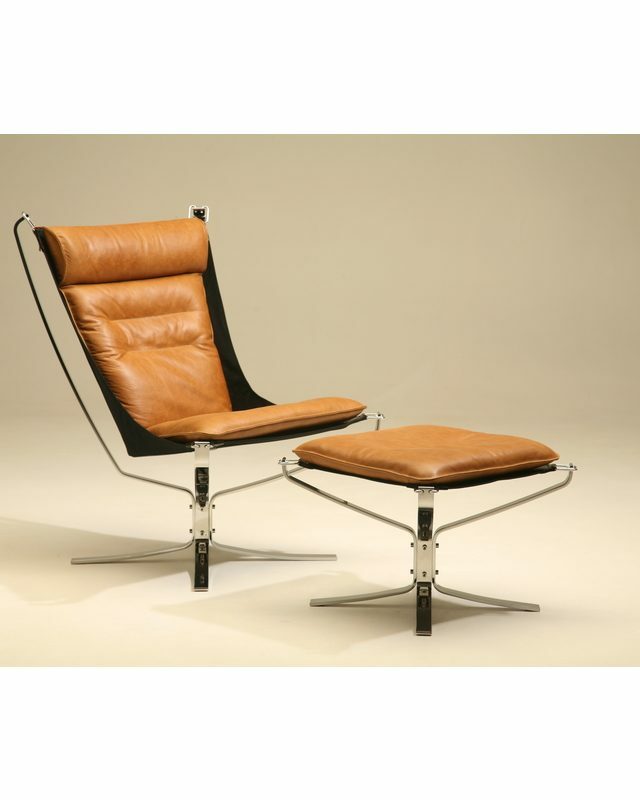 Upholstery can be leather or fabric.